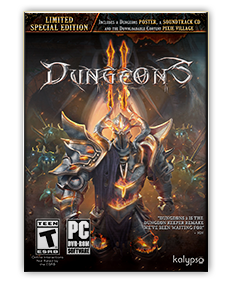 Dungeons 3 (Realmforge/Kalypso) was announced today! 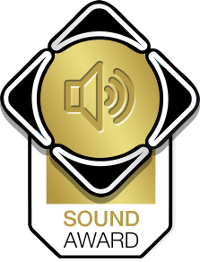 Glad to add that I am working on sound design again, and it’s a huge blast! Release on PC, Mac, Linux, Xbox One & PS4 is scheduled for autumn 2017. 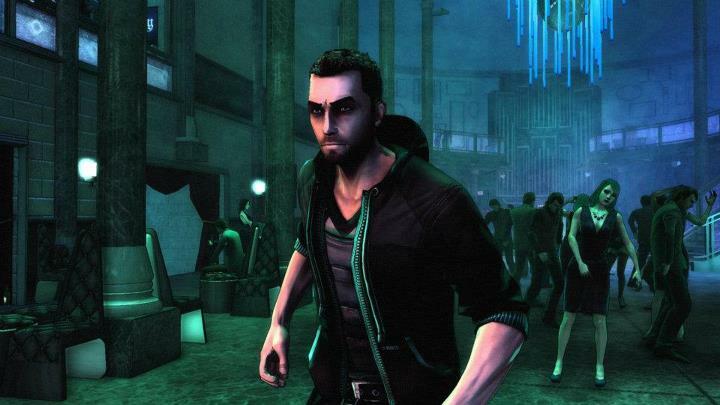 “DARK” is out for Xbox 360 and PC! “DARK” (Realmforge / Kalypso) is a 3rd person vampire stealth game, and it’s out today/tomorrow (depending on where you are) for Xbox 360 and PC (incl. Steam)! An important release for us, as it is a game we Knights have spent a long time on. We made music & sounds for the prototype, debut trailer and the full game. We also integrated sounds and music via FMOD, for which I was present at the developer’s office an average day a week over 10 months! (plus 1-2 days per week from my studio) A wonderful experience. While I fiddled with the sound effects, fellow Knight Dominik handled most of the music in DARK. We processed and mixed all audio for the cutscenes with help by external partner Till Wollenweber, put some effects on dialogues, tested… It was a really intense and XP-heavy time with my friends at Realmforge, for which I am very grateful! But this is not all: For the club scenes, I wrote a special song and had the pleasure to record the voice of wonderful Sonja Kraushofer (of L’âme Immortelle, Persephone and Coma Divine fame), engineered by Martin Höfert. We got to know Sonja when our old rock band played two nightliner tours as support of L’âme Immortelle, one of the most successful goth acts from the German-speaking countries. Main man in L’âme Immortelle is of course Thomas Rainer, who is also very successful with his provocative Industrial band NACHTMAHR. So, I am glad to add that he also got involved by providing a wonderful Nachtmahr remix to the club song, which you can hear in the game and in this latest (and best!) DARK trailer! 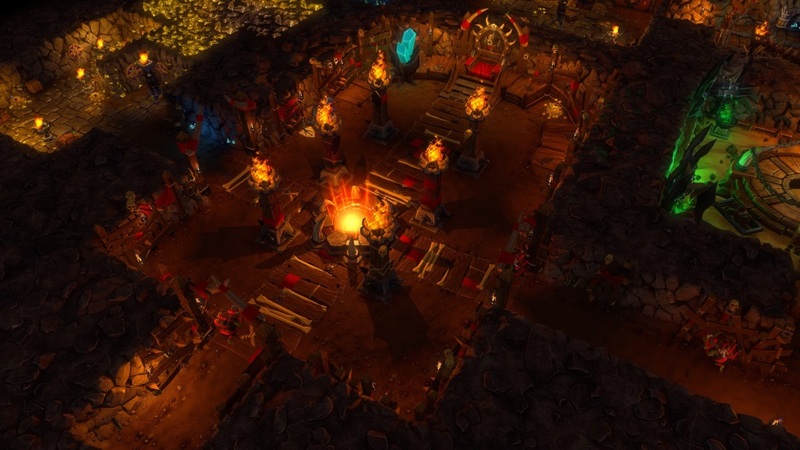 I am a big fan of the vampire setting, and I get along very well with Realmforge (we provided audio for their game “Dungeons”), so I couldn’t be happier.